A Tory councillor who stole £154k off an Alzheimers sufferer has been ordered to pay back just £5. 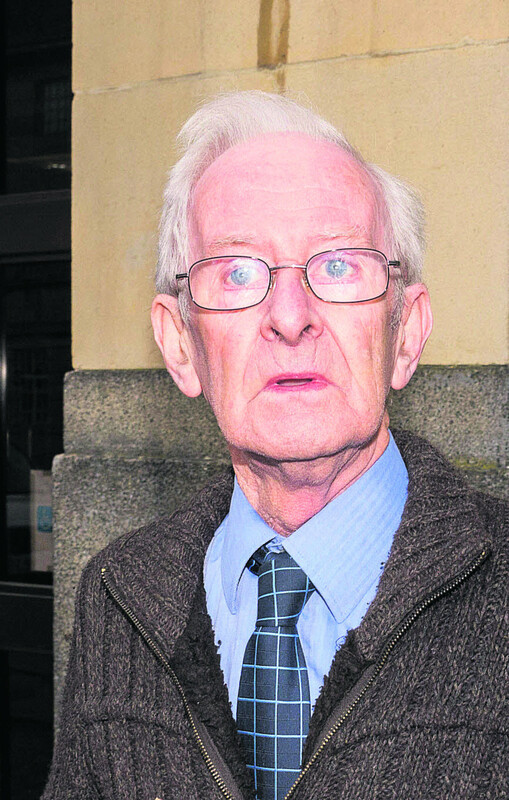 Vale of White Horse District Councillor, John Morgan, stole the money off Alzheimers suffered Beryl Gittens and gambled it away on slot machines and a trip to Las Vegas. He stole so much money off her that when she died she had to be given a pauper's funeral. Morgan's and his wife have divorced and his wife was given their £250k house, leaving him with no assets to seize.